Introduce students to the effects of static electricity and show that electricity is found in more places than lights and plugs. 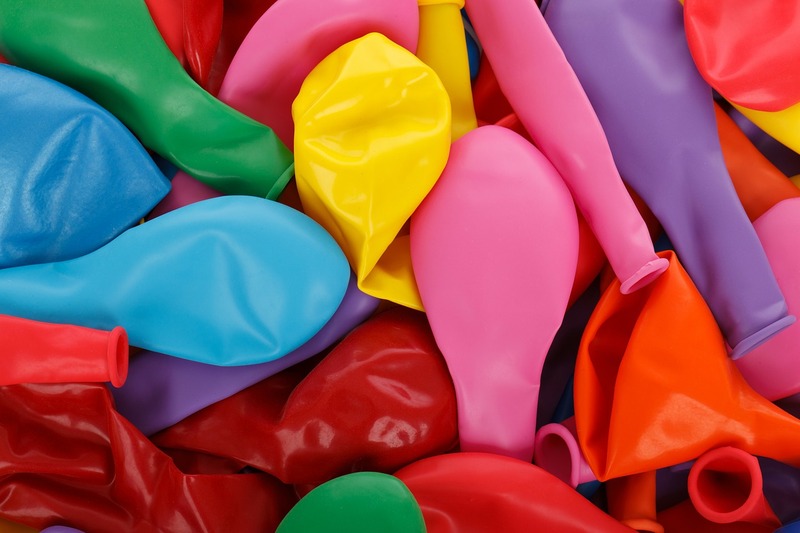 Can static electricity make a balloon “stick” to other objects? Feel the balloons and the wall. Are they sticky? Does the balloon stick to the wall? Rub a balloon several times across the wool sweater or rug. Place it against the wall. Does it stick to the wall? Rub the balloon across the sweater or rug again. Bring it close to a friend’s hair. Does their hair stand up and stick to the balloon? What else will a rubbed balloon stick to?